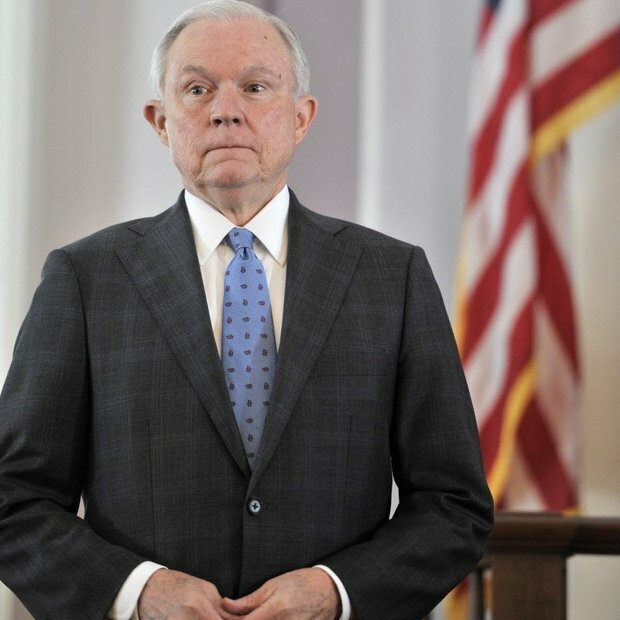 Donald Trump just announced Senator Jeff Sessions, who has advised him on issues such as trade and immigration and endorsed Trump on Sunday in Alabama, will serve as Chairman of Trump’s National Security Advisory Committee, a committee that will provide counsel to Trump on foreign policy and homeland security. In 2005, Sessions spoke at a rally in Washington, D.C. in favor of the War in Iraq that was held in opposition to an anti-war protest held the day before. In the 109th Congress, Sessions introduced legislation to increase the death gratuity benefit for families of servicemembers from $12,420 to $100,000. The bill also increased the level of coverage under the Servicemen's Group Life Insurance from $250,000 to $400,000. According to Open Secrets. among Sessions top 5 contributors is the defense contractor Northrop Grumman. Overall, the defense industry contributes more to sessions than any other industry. Sessions sits on the Senate Armed Services Committee. The full text of Trump's announcement is here.